THE KING OF ATLANTIS IS HERE! 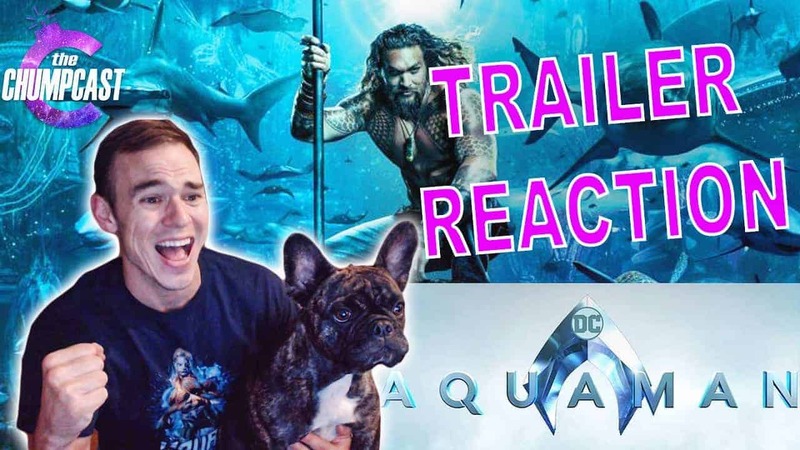 Moose and I decided to sit down and watch the new trailer for AQUAMAN! We could not be more excited for this one to come out! Leave us a comment with your thoughts on the trailer! ?